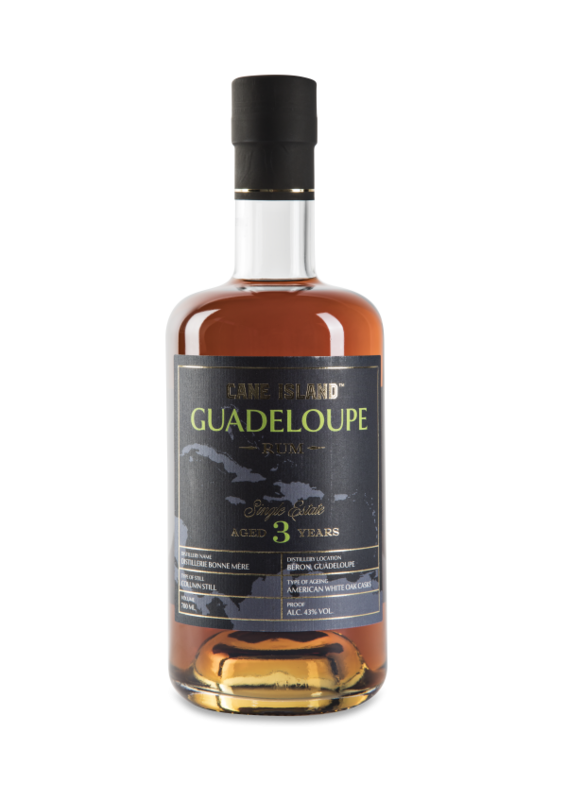 This rum from Guadeloupe is distilled at Distillerie Bonne Mére in Guadeloupe. Every single drop of this fine Guadeloupe rum has spent the full 3 years in the barrel at the distillery. 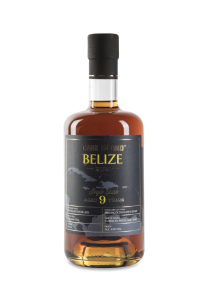 The Single Estate Rums from Cane Island are sourced from one single distillery from a few of the most iconic rum countries in the Caribbean like Barbados, The Dominican Republic, Trinidad and Guadeloupe. Each one of these islands has a long history in rum production with their own styles and traditions. 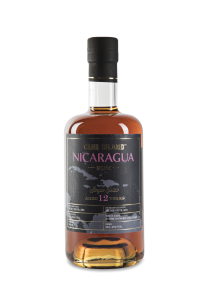 All rums from Cane Island reflect the true rum characteristics and identity of the island. ageing, but a pure and honest 3 years old rum. 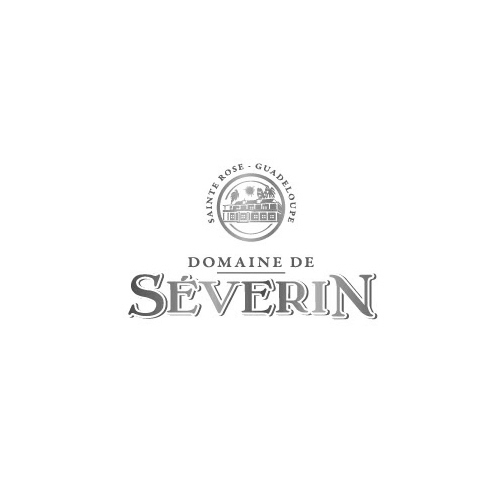 Dry and complex, and still very elegant. 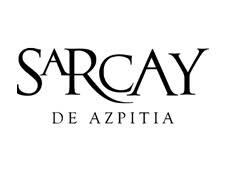 A typical French Style rum with a great balance between dry notes and oakiness. The rum has a lot of character after just three years of ageing in Guadeloupe.